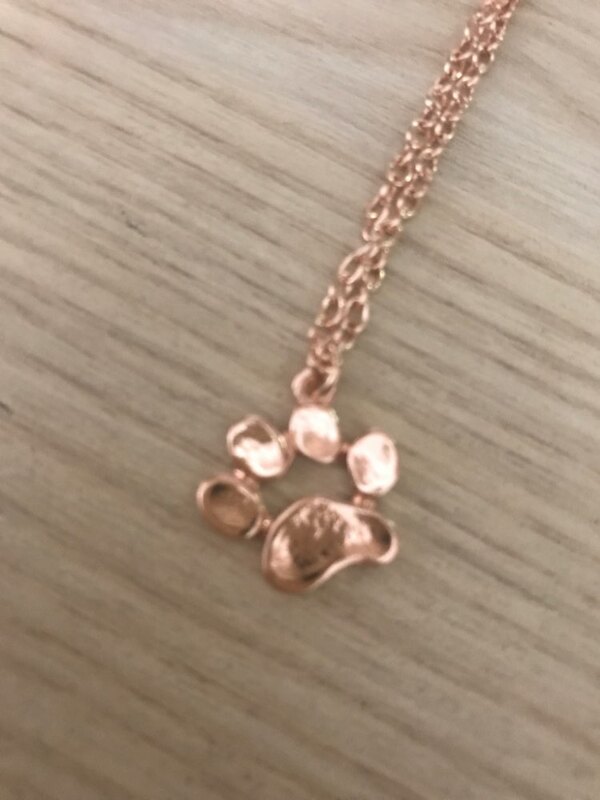 Carrying and keeping the Cat Paw Necklace close to your heart is one of the purrfect ways to show how much you love your four-legged frends. 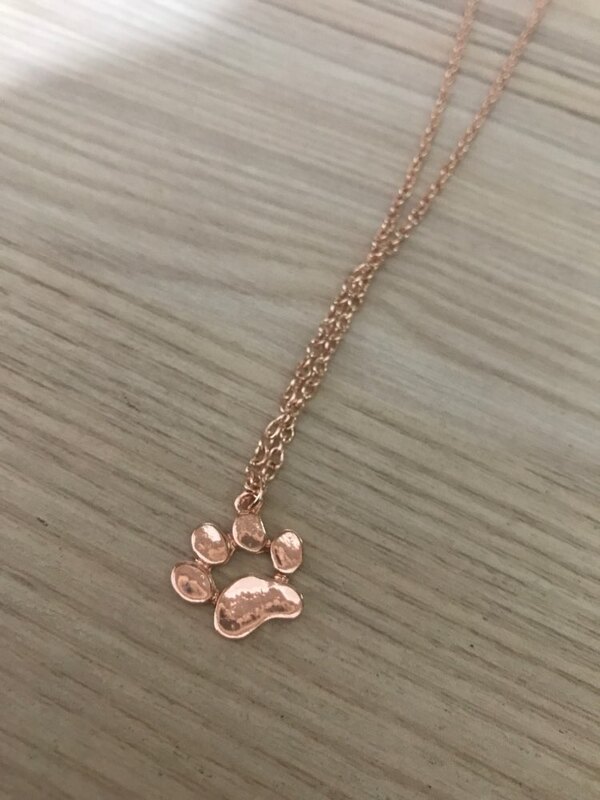 You will be showing your love for cats in a very cute and classy way with these lovely Cat Paw Necklace ! Additionally you don’t need to pay any unnecessary shipping cost at thekittenpark.com We have free shipping option to your country. Free shipping is taking 12 days to USA and 14 days to Canada/Europe. 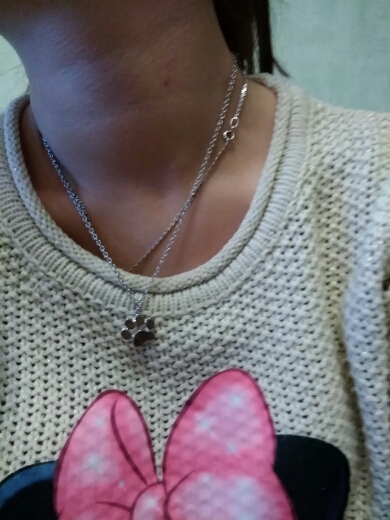 You can ask your any questions to thekittenpark’s support team at 7/24. come directly into the box, looks very stylish, to store.